Welcome to Wright Flood. As we have for more than 20 years, Wright Flood provides flood insurance, excess flood coverage and leading industry expertise, earning an A- (Excellent) rating from A.M. Best. 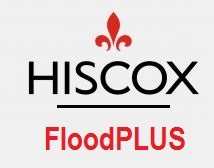 Through federal flood insurance and the National Flood Insurance Program (NFIP) we provide policies to protect homes, businesses, and their contents from flood disasters. But more important than providing policies, at Wright Flood we take pride in offering more support, greater expertise, and our ongoing commitment–especially at the time of flood loss with our exceptional claims services. 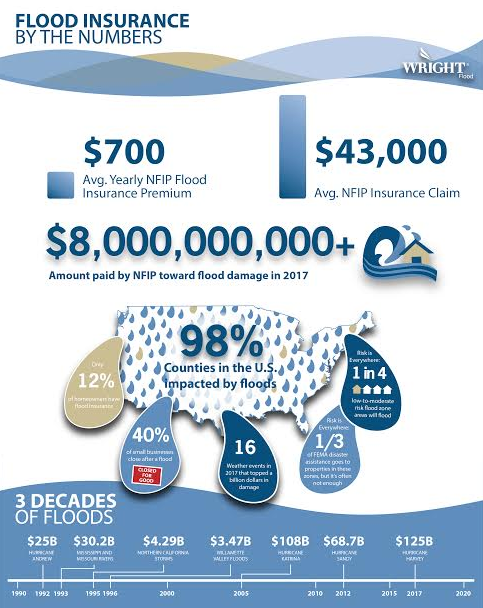 As the largest provider of federal flood insurance (NFIP) policies in the U.S., our roots date back to the inception of the Write Your Own (WYO) Flood Program in 1983. 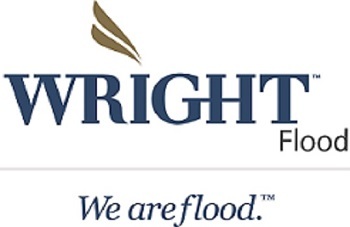 In 2011, Fidelity National Flood became a member of The Wright Insurance Group under the new name, Wright Flood. We have been there to help communities recover from local floods and large disasters, like Katrina, Wilma and Irene. We are the people who are there when you need us and we think that’s the measure of the right relationship. Login to manage your accounts and policies. 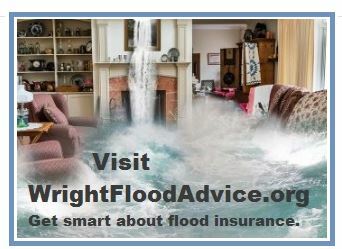 Want to become a Wright Flood Agent? Register with your existing policy to make a payment, open a claim, view agent information, or retrieve policy documents. 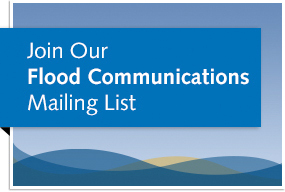 Want to make a payment on a new policy or open a claim without registering?